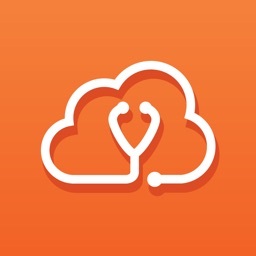 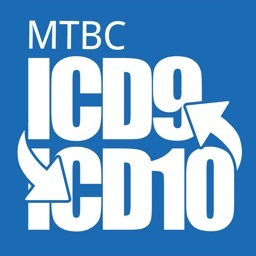 Quickly look up ICD codes for billing and medical documentation. 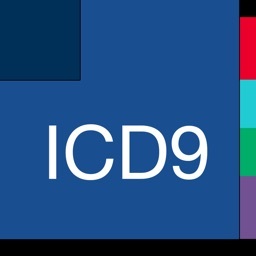 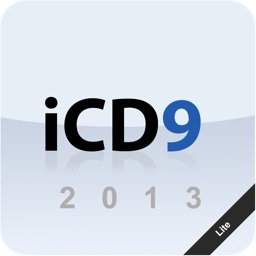 Includes full catalog of ICD-9 codes of both Diagnoses and Procedures. 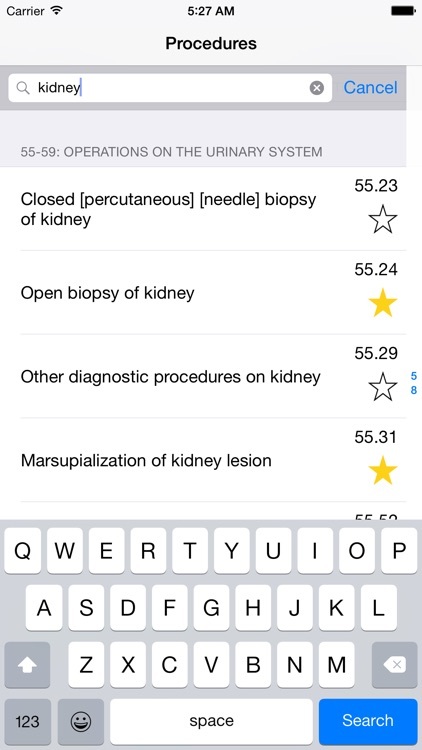 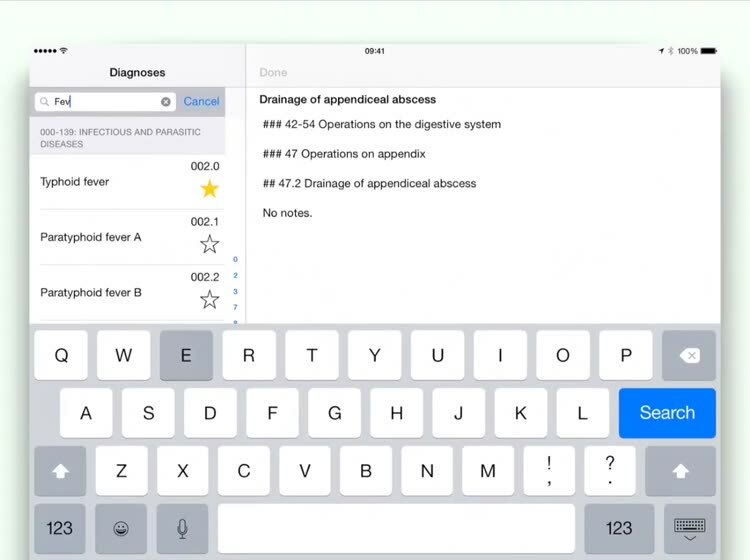 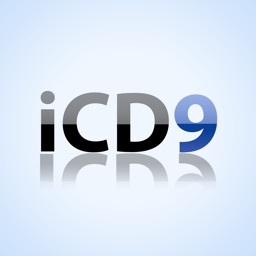 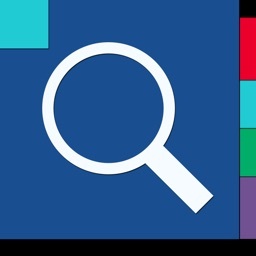 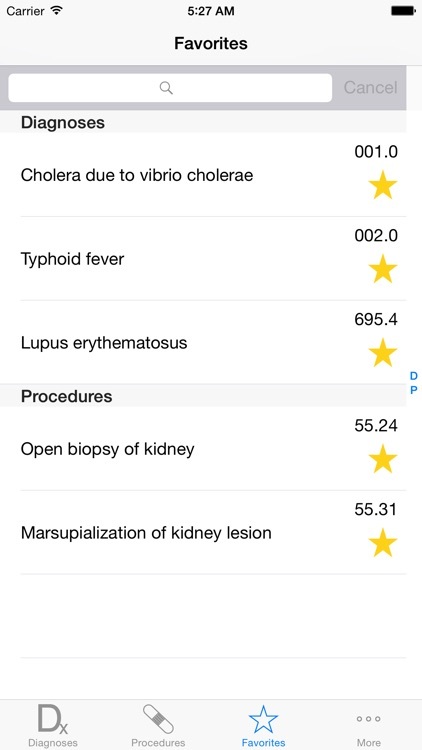 Save your frequently used ICD codes for quick access.